Phil will be performing in the September cycle of Shotz. 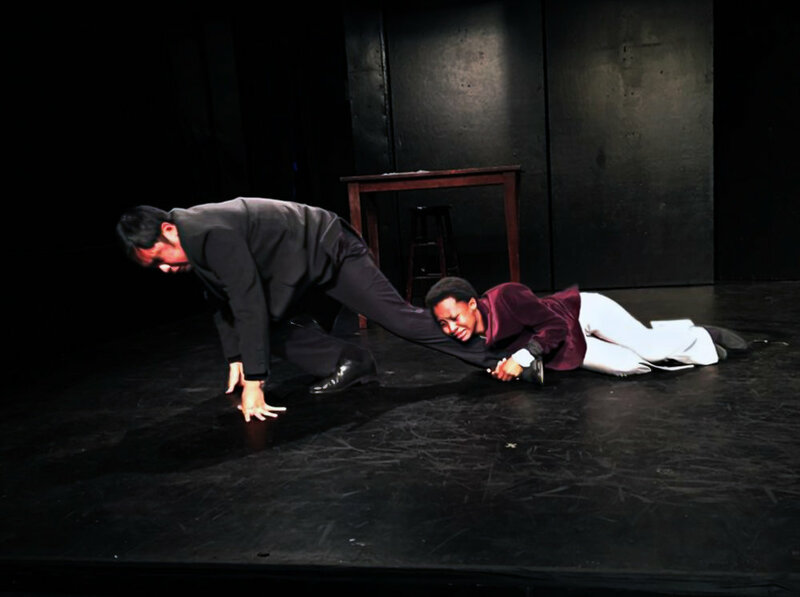 Shotz is a theatrical pressure cooker that every month gives six groups two weeks to write, two weeks to rehearse, two hours to tech, and two chances to perform all-new short plays every first Monday of the month at the Kraine Theater in the East Village. Unified by three common criteria, each collection of plays captures a variety of perspectives around each month’s theme.